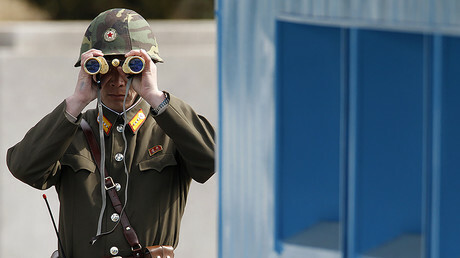 A third US citizen has been arrested and remains in custody in North Korea, according to South Korean news agency Yonhap. 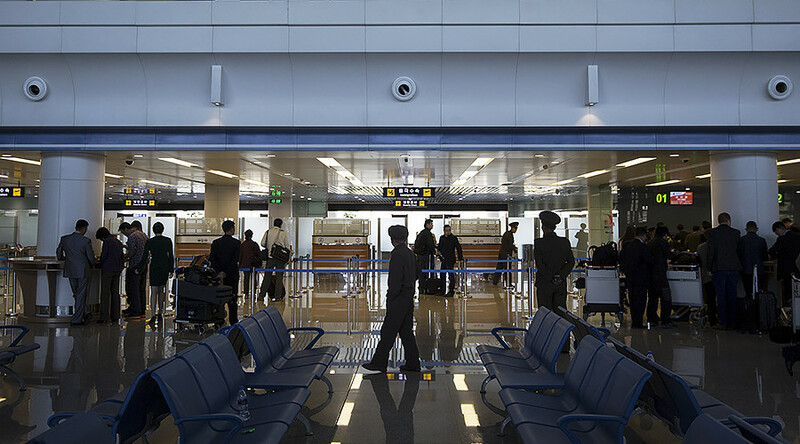 A Korean-American professor in his 50s, identified by the surname Kim, was detained at Pyongyang International Airport just as he was leaving North Korea, the agency said, citing unidentified sources. The academic, who used to work at the Yanbian University of Science and Technology, was working on aid and relief programs for the country and had spent a month in North Korea to discuss those plans in further detail. The reason for his arrest is still unclear, and there has been no comment from the US authorities so far. South Korea’s spy agency, the National Intelligence Service, said it “was not aware” of Kim’s arrest, according to Yonhap. If the report is confirmed, the professor will become the third US citizen to have been detained that remains in custody in North Korea. More than 10 US citizens have been detained in North Korea since 2009, but only two still remain under arrest there – a college student named Otto Warmbier and a Korean-American pastor named Kim Dong-chul. North Korea has no formal diplomatic contacts with the US, and relations between the two countries have recently soured dramatically. Only a couple of days ago, Pyongyang warned Washington that it could launch a “super-mighty pre-emptive strike” that would “reduce the US to ashes,” after US Secretary of State Rex Tillerson said the US is looking to pressure Pyongyang over its nuclear program.